Home / Food / Top Reasons to Drink Coffee! Top Reasons to Drink Coffee! Of course, you could just cut down on the alcohol intake. From the Archives of Internal Medicine. Another more recent study also showed coffee’s liver protecting benefits. link. 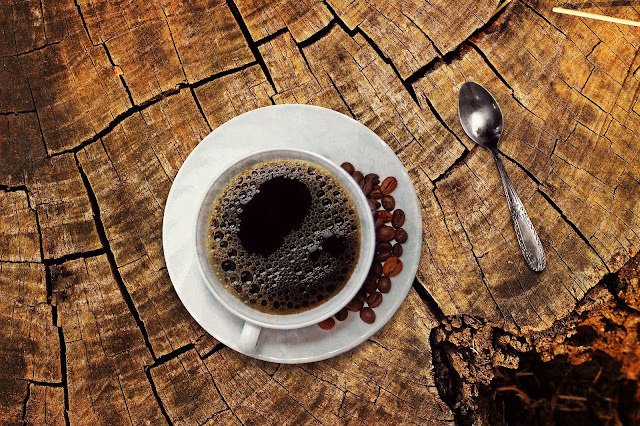 Yet another study showed that both coffee and decaffeinated coffee lowered the liver enzyme levels of coffee drinkers. This study was published in the Hepatology Journal. Those who consumed 6 or more cups per day had a 22% lower risk of diabetes. From the Archives of Internal Medicine. A recent review of research conducted by Harvard’s Dr. Frank Hu showed that the risk of type II diabetes decreases by 9% for each daily cup of coffee consumed. Decaf coffee decreased risk by 6% per cup. There is considerable evidence that caffeine may protect against Alzheimer’s disease. From the European Journal of Neurology. A 10-year study of 86,000 female nurses shows a reduced risk of suicide in the coffee drinkers. From the Archives of Internal Medicine. Another study conducted by the Harvard School of Public Health found that women who drink 4 or more cups of coffee were 20% less likely to suffer from depression. People with Parkinson’s disease are less likely to be smokers and coffee drinkers than their healthy siblings. Just make sure you don’t get lung cancer on the way. From the Archives of Neurology. Even newer research out of Sweden revealed that drinking coffee reduces the risk of Parkinson’s even when genetic factors come into play. Coffee drinkers have less risk of heart disease. Korean researchers found that study participants who consumed 3 to 5 cups of coffee a day were less likely to show the beginning signs of heart disease. Other dietary factors should also be noted as Koreans typically have a different diet than do Westerners. Coffee reduces colorectal cancer risk. Even moderate consumption of coffee can reduce the odds of developing colorectal cancer by 26%. This protective benefit increases with more consumption. The study is described in detail at www.eurekalert.org.